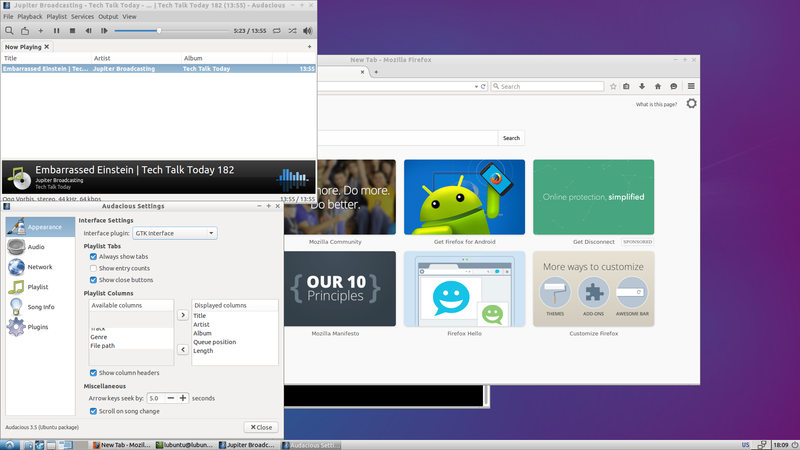 audacious, ubiquity and other gtk3 apps have gray bars hiding some widgets. 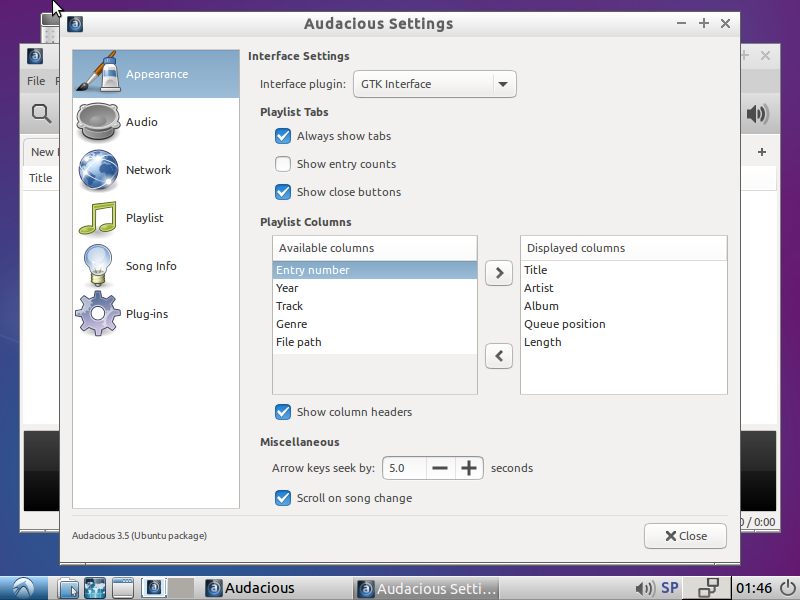 To reproduce in a live lubuntu session from June 11th boot the live session and download an ogg file and open prefrences and in playlist with gray bars covering part of the interface in the menu under file settings. I also end up with this in ubiquity and gnome-disks. I expected to see the entire availble part of playlist columns visible instead there are gray bars covering some of it. I actually get the same ugly bars not just in audacious but in gnome-disk-utility and ubiquity itself. So this might be a gtk 3 dependency. This is actually a lubuntu-artwork problem as although I cannot reproduce it in an up to date wily xubuntu system with the xubuntu theme but if I install the lubuntu-artwork pacakge on xubuntu and set lubuntu default as the theme I apply the change and can reproduce the problem. However working around this on lubuntu is made more difficult because bug 1464899 makes me unable to graphically change the theme in lxappearance. I had some problems finding the issue, but yes, I have seen it now (in a live session), and I have marked that I am affected too. Sorry, I could. 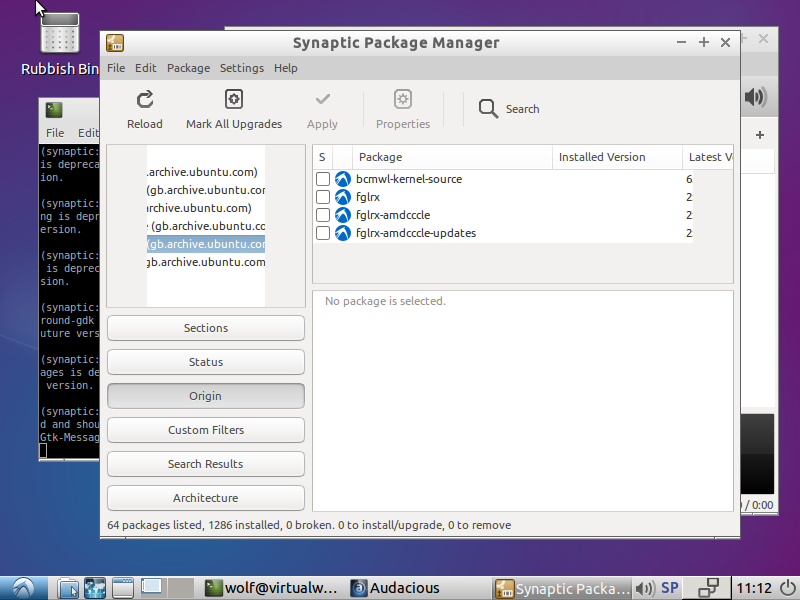 Synaptic's list boxes hide text. 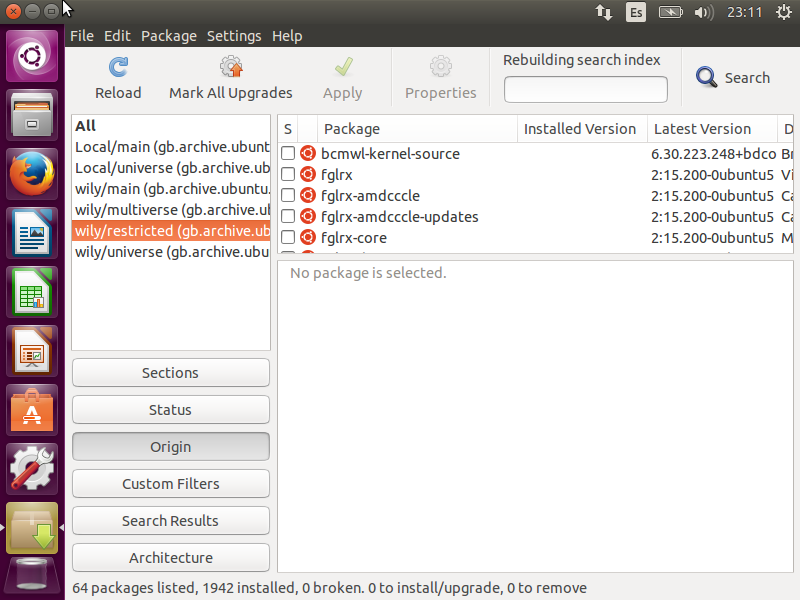 Changes in Light Themes for Ubuntu suggest that they already updated the theme core so those grey bars will only appear on non updated Lubuntu systems. Logical procedure is doing a re-merge for fixing this bug.